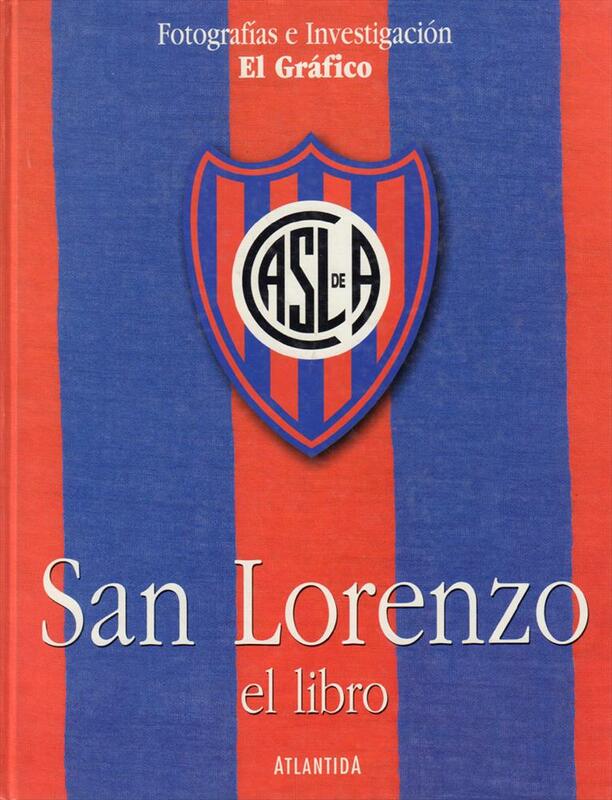 Description Well-illustrated history of one of Argentina's most interesting clubs. Hundreds of full colour and b/w photos. 31 x 24 cms, hardback, 160 pages.